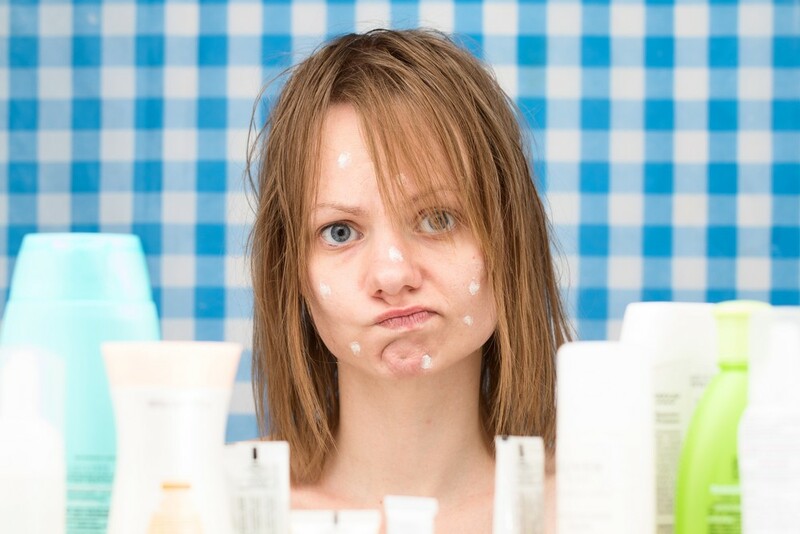 Your face is not the only place on your body where acne can appear. It can affect all those body parts which have oil secreting glands or hair follicles and that can include your back, chest and shoulder too! Facial acne is more common and almost 92 per cent people suffer from it but back acne- sometimes referred to as bacne is also suffered by almost 60 per cent of people! If you are suffering from bacne then you would be uncomfortable all the times as it is troublesome to have something pricking all the time! Moreover, you would have to say goodbye to your tank tops, strapless dresses and steep necked too! Acne on face and back are not related, so if you have got back acne then that doesn’t mean that you will get it on face or vice versa. Although it is true and proven by studies as well that people who suffer from face acne have high chances to suffer from back acne as well. The harsh part is that back has thicker skin and large pores which can lead to severe and painful acne. Chest and back acne are very common among men and women and there can be many factors leading to this. This post is to enlighten you on the causes and how to get rid of back acne. 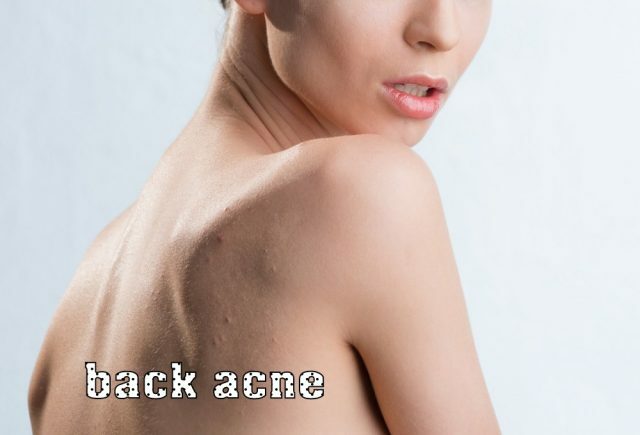 There are in fact many factors which can lead to back acne! So continue reading and figure out which of your habit might be causing this discomfort and pain to you. The exact cause of acne is something which is still vague but it is believed that accumulation of excess oil, clogged pores, bacteria and inflammation can together lead to growth of acne. If the pores of your back are clogged with dead skin cells then it traps the natural oil of the skin and this act like a breeding ground for bacteria to flourish which ultimately results in inflammation, acne, blackheads and whiteheads too! The deeper the infection is; the severe would be acne. Most people get back acne after waxing! Although waxing helps in removal of dead skin cells from the surface but if people are allergic to wax material then there is tendency to develop back acne. The pull of waxing is too hard sometimes that the acne is severely painful. Other products which you are using including sunscreen, moisturizer, body creams and massage oils too can be a reason of zits on your back. Body creams can also be one of back acne products as they have lot of oils which have a tendency to clog the pores and lead to acne. exercising, overexertion, heat waves and many other factors activate the sweat beds on the skin which then mixes up with oil and toxins at the surface of our skin resulting in clogging of pores. These clogged pores then lead to formation of acne. Thus it is always advisable to take a quick shower after you sweat rigorously so as to clean the surface of the skin and protect from breeding of any sort of bacteria. We all have different choice when it comes to clothing. While some of us like to wear loose and airy clothes, some are inclined towards tight fitting clothes. But not all tight fitting clothes are comfortable enough to allow your skin to breathe which can cause irritation and thus lead to acne. Cotton and light coloured clothes are skin friendly but if the clothes are too tight then it won’t allow the air to pass through which leads to itching and then acne. If you are not keeping your surroundings clean then that can also become a major cause of back acne! The bed sheets are in direct contact of your skin and slowly absorb oils and dirt from your skin over the course of time. 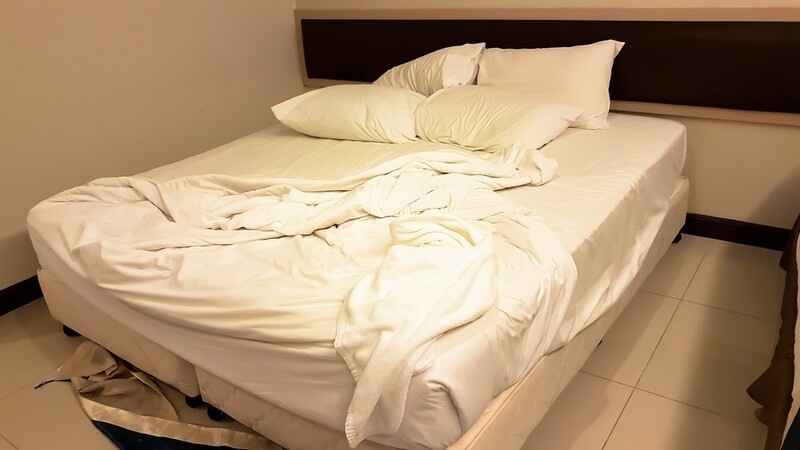 if you don’t change your sheets frequently and wash it with detergents at least once a week then you are allowing bacteria to breed and cause acne on back and chest. The same thing applies to your blanket too! On similar notes, if something is run against the skin repeatedly then that can become a cause of back acne too. 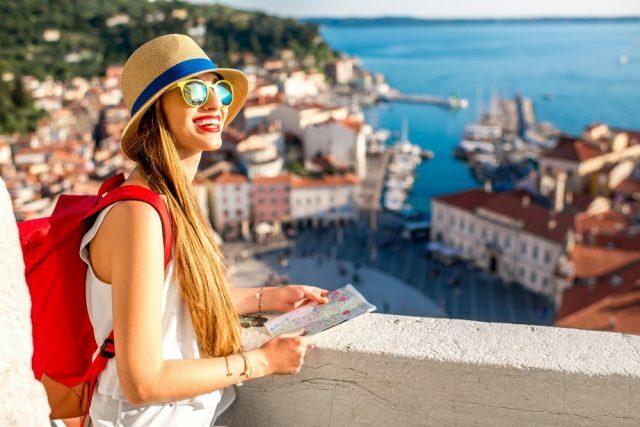 For instance if you are travelling to hot area with your backpack on then it doesn’t enable your skin to breathe resulting in acne thereon! if you are predisposed to acne because of your genes then it is very natural for you to have it. If you are wondering what causes back acne in such cases, then the truth is that it happens as your skin is prone to acne may be because your parents or forefathers were suffering from some skin diseases. 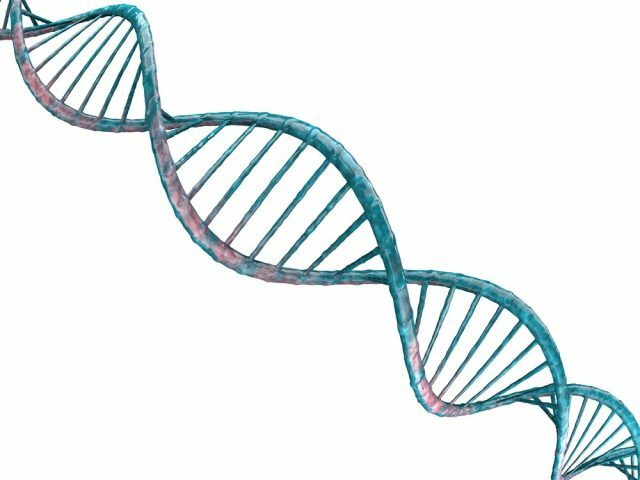 Genes stimulates the inflammatory responses which ultimately lead to development of acne. 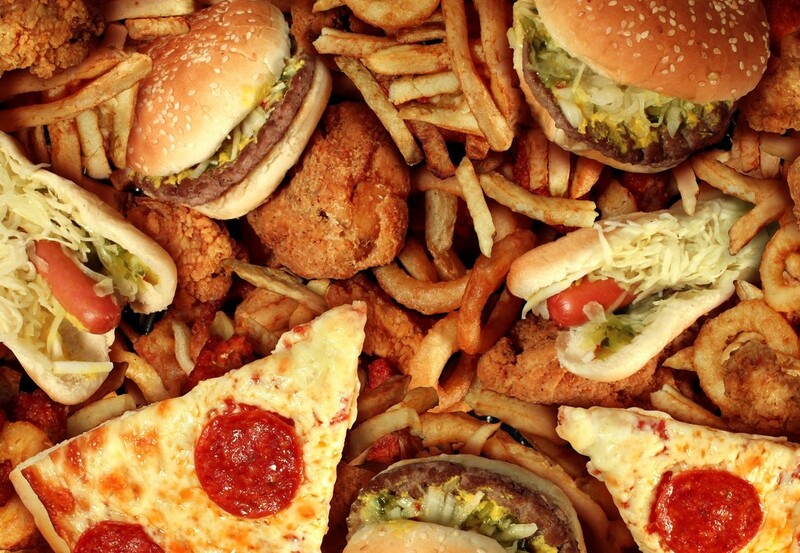 Back acne can also be caused if you are eating too much oily food lately. What is good for your heart is good for your skin too! But if burger and French fries are your staples then it means that you are not providing your skin with adequate nutrients which are necessary for it to glow. Your skin is not healthy and hence prone to infections. This might sound little rude and like no brainer but if you are not washing and rinsing your back properly then it can also be a major cause of back acne. We understand that it is not easy to reach your back but it needs love too! Since your back is prone to acne you should take care of it like you take care of your face. Exfoliating the back will help in cleaning it properly and you won’t feel like wasting your time in shower! Women also suffer from back acne during pregnancy as the body goes through many hormonal changes. The sebaceous glands present in back secrete sebum which is an oily substance and during pregnancy the hormones increase which cause the glands in your skin to produce more of sebum! This secretion leads to clogging of pores and thus leads to breeding of bacteria, inflammation and breakouts! 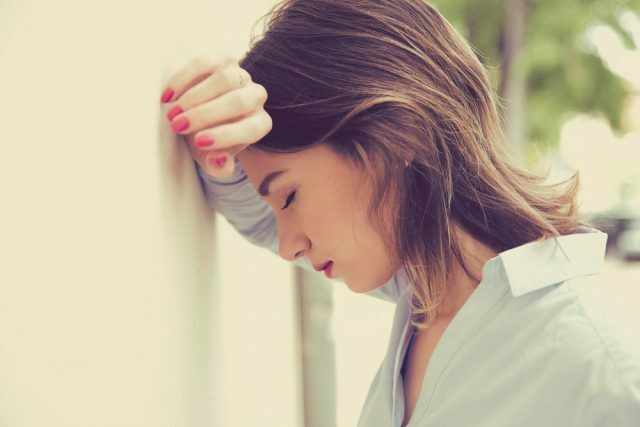 Rare but true, emotional and mental stress can also be one of the back acne causes. Due to stress, oil producing glands on the back become more active which leads to larger and inflamed acne. Since the pores at back are thicker than facial skin, it leads to severe back acne. When we talk about back acne that doesn’t only mean red bumps! Blackheads: if the follicle located on the surface of the skin is open then it forms a blackhead because of reaction between sebum and the air. The blackheads are filled with excess oils and dead skin cells and not with dirt. Whiteheads: Similar to blackheads, whiteheads are formed when follicle stays closed and form a white bump underneath your skin. These are also known as closed comedones and are clogged because of oil and dead skin cells. Papules: Small red or pink bumps on the skin are called papules. They are sensitive to touch and are very itchy. They fall under moderate to severe category of back acne and picking or squeezing them can worsen the situation and increase the inflammation along with leaving scars on your body. Nodules: They can be called as higher version of pustule. 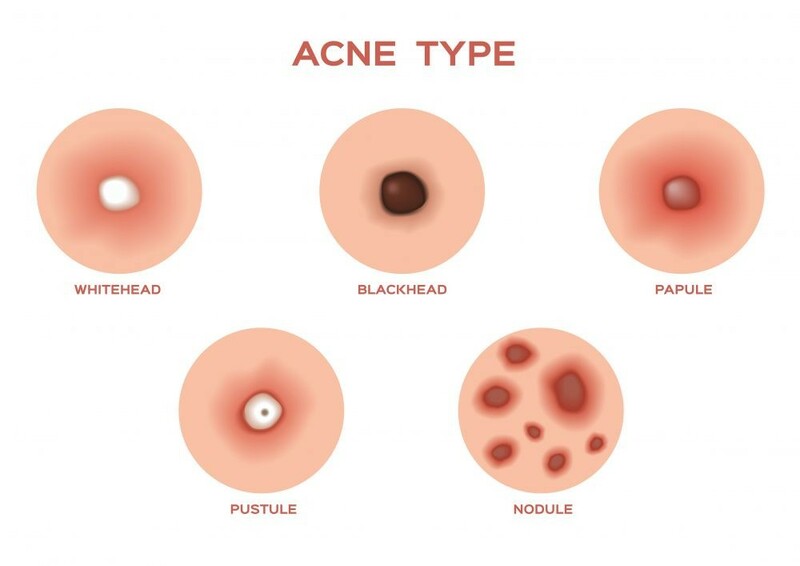 While pustule are small and are present on the upper surface of the skin, nodules develop deep below the surface of the skin and can harden and form a large and painful nodule. They are inflated bumps which are firm to be touched and are very painful as they inflate the area around them by penetrating into the skin. Pustules: They are the typical pimples filled with white or yellow colour pus and have a reddened base. These are the most itching kind of acne and leave behind scars and dark spots on skin. Cysts: Cysts look similar to boils and are extremely painful as they are filled with pus. They can scar the skin severely and should be treated by dermatologist. Cystic acne on back leads to scarring. With simple modifications to your daily routine, you can make body pimples thing of a past! Here are some of the simple and effective ways to limit acne on your back. If these measures don’t seem so effective then it is better to consult dermatologist to minimise acne breakouts on your back. You need to identify which are those products that might be causing back acne. If the shampoo and conditioner are causing this acne then you should try to flip your hair to the front and then rinse it with water so that residue doesn’t stay on your back. Also, instead of regular sunscreen, you should try investing in the one which is ultra-light and quick dry so that it gets absorbed in the skin easily. Also, it is recommended to use skin lotions rather than cream as lotions have less oil content and are hydrated which again makes the skin shine! Using best body wash for back acne which can soothe and heal at the same time would be recommended. Last but not the least, don’t forget to take some steam after you take massage as it will open up the pores and melt away the oils. You should bath immediately after sweating to ensure that you remove excess oils before they can clog pores. 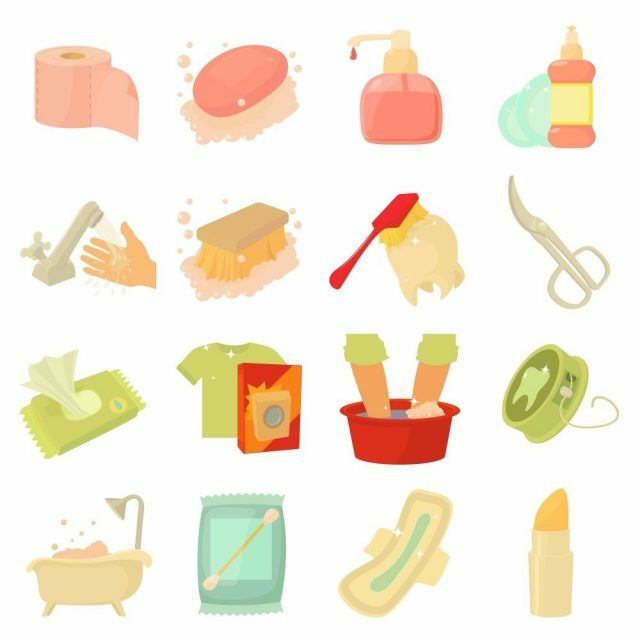 If you are unable to shower immediately and have continuous physical activity then you can carry cleansing wipes with you to use on the areas where you have potential to get most breakouts. Using talcum powder after taking shower also helps in healing of acne. Back acne washes are significant to get rid of inflammatory germs. Your skin too needs to breathe and hence you should avoid tight clothes which rub your skin and cause rashes and acne. Opt for lighter clothes made from breathable fabric such as cotton. Cotton clothes look graceful and are comfortable and skin friendly too! You should avoid overusing topical steroids in very early stage of acne. Steroids are the last resort if all other measures are not working in your favour. Dermatologists also avoid steroids as they curb the problem rather than curing it from the roots. If you want to take some medication, then you can buy some of the lotion containing benzoyl peroxide to cleanse the acne area. It reduces the inflammation and cut down on bacterial growth as well. This one is simple! 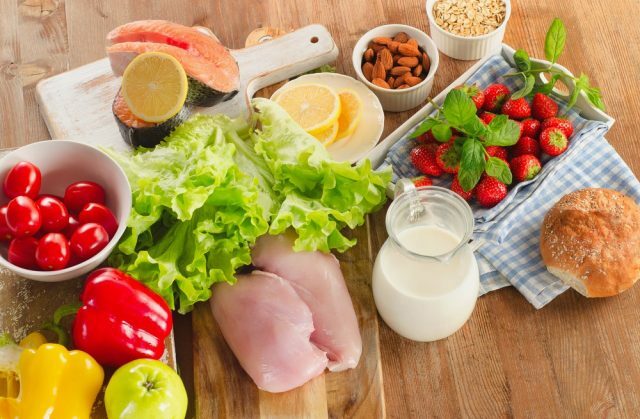 All you have to do is to incorporate all the healthy items in your food! Include fruit juices, dairy products, green leafy vegetables and all others components which can give glow and shine to your skin. Cucumber and aloe Vera containing products can give shine to your skin and heals it from inside by providing a cooling effect. Any extreme is not healthy and thus having anything in excess or eliminating everything altogether might not be useful and recommended too! Avoid refined sugar and processed foods and rely on lean sources of protein and healthy fats such as avocado and nuts. This one is completely in your hands and is effective immediately. So please ensure that you change your bed sheets and wear fresh clothes especially your undergarments. If possible, you can wash your undies in antiseptic water once in a week. The more you keep it clean, the less it will be prone to pimples. Maintaining cleanliness and hygiene is one of those measures which can definitely help in keeping bacne at bay. We know it is difficult to control but you have to resist itching! You should aim for gentle exfoliation and cleanse in circular motion. Instead of rubbing, just pat the skin dry and apply and apply oil-free moisturizer gently. Scrubbing will increase the redness and make it difficult to heal. Hence popping, scratching, picking or scratching acne can make it sore. Rest as much as you can because body fatigue and stress trigger acne outbreaks. It is necessary to keep your skin hydrated with purified water. So make it a habit of keeping water bottle at your desk and drink as much water as you can as it will release toxins from your body and help in healing quickly. if back and chest acne are just at initial stage then you can try some of the natural remedies before shifting to any sort of medicines. 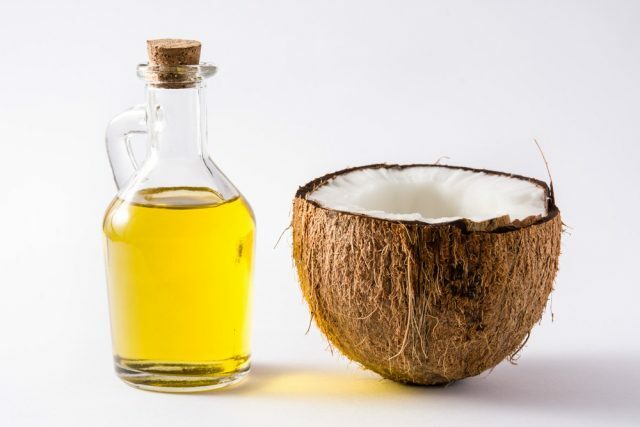 Coconut oil has antibacterial and antifungal properties and is soothing to the skin. It gets absorbed easily and quickly into the skin. Similarly, frozen mixture of oatmeal and cucumber provides soothing and cooling effect to the skin. Citrus fruit juice such as orange and lemon juice helps in unclogging pores and shedding dead skin cells. You can try applying it with a clean cotton ball for immediate relief. It is always wise to consult doctor before using any over- the- counter treatments. Many people are habitual of taking anti- allergy medicines as soon as they are exposed to back acne. This is something which should be avoided especially during pregnancy. This is because chest and back acne can happen due to reasons other than just allergy. Hence you should avoid becoming your own doctor! Acne can happen anywhere, on face, chest, back and even on back of the neck, these best practices help you in preventing acne and keeping yourself healthy and refreshing. Mild acne can be treated with over the counter lotions and treatments but the moderate and severe ones should be treated by dermatologist. The healing process is also painful as it brings out the entire infection and your acne may appear to get worse before it gets better. 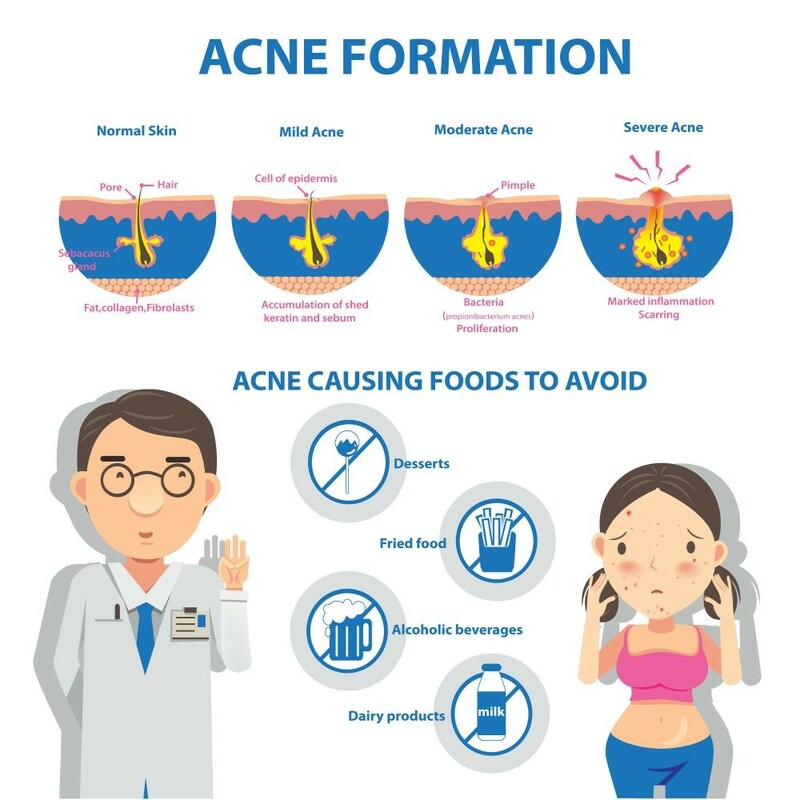 Although you can judge the severity depending upon pain and inflammation, it is necessary that you should know when to rush to doctor and when to try some of the most accepted methods to clear back acne. Mild Acne: if you have fewer than 20 whiteheads or blackheads and less than 15 inflated bumps then it falls under the category of mild acne. Moderate Acne: if the count of whiteheads and blackheads range from 20 to 100 and inflated bumps fall between 15 and 50 then it can be termed as moderate stage of acne. Severe Acne: Multiple inflamed cysts and nodules lead to severe sort of acne. They are extremely painful and require prompt attention of doctors. The acne may be deep red or purple and dermatologists not only minimize the pain and swelling but also the scarring. Most Severe Acne: Yes there is a stage of back acne which is worse than severe acne as well! 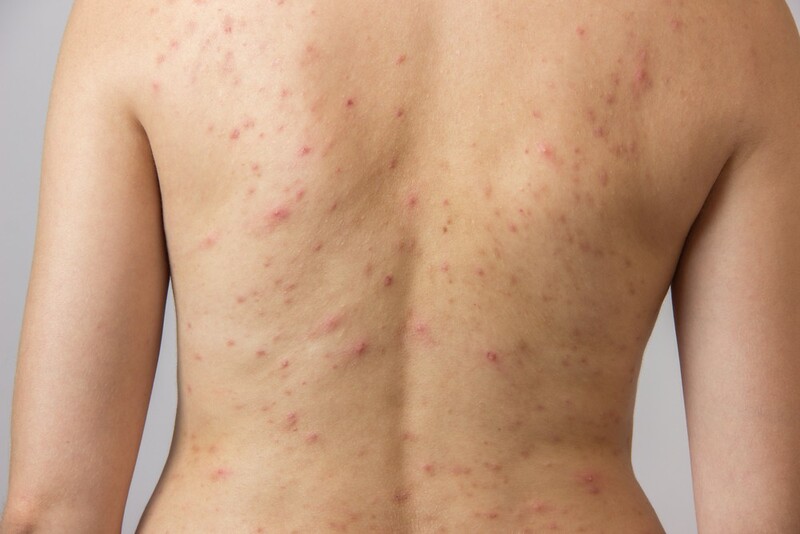 It is known as acne conglobata and involves many inflamed nodules that can affect back, chest, arms and buttock too! Timely back acne treatment by dermatologist is essential in case of this scenario as it might lead to fever as well. 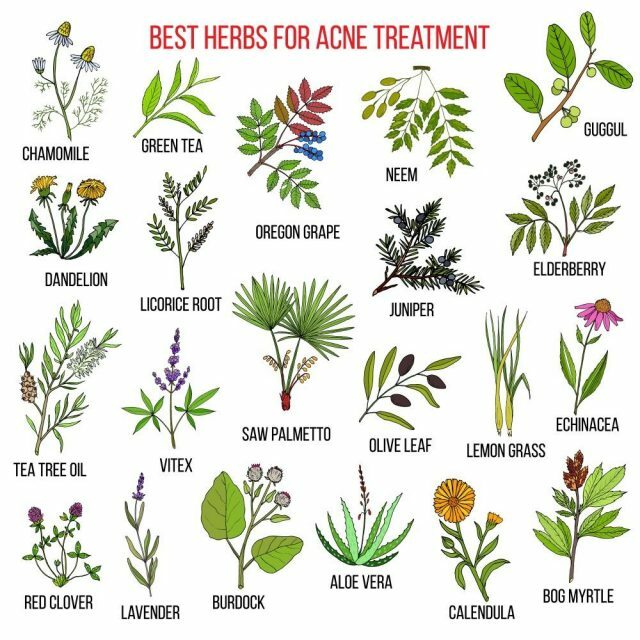 Over the counter treatment: there are many healing lotions available which contain benzoyl peroxide, salicylic acid and sulphur and can help in healing mild acne. If it is very initial stage then you can rely on these over the counter treatments to relax yourself. Practicing good skin care: This is the universal therapy and no matter you are dealing with mild, moderate or severe back acne, it is significant to take extra care of your skin. This includes regular washing of your skin, lowering down workout and taking shower after you exercise and keeping your hairs clean along with avoiding excessive skin exposure. What proves to be the best back acne treatment is something which is difficult to answer because it all depends upon severity and type of back acne. Bacne is burdensome and painful and even after you recover from those painful pimples all over your back, it leaves scars which are further more difficult to combat with. While whiteheads and blackheads are non- inflammatory, cystic acne, pustules, nodules and papules are inflammatory and always results into bumps and scars. If the bacne is treated early then it can reduce the chances of having back acne scars. So here are few treatments including the home remedies which can help in getting rid of back acne scars. This treatment is used if scars have almost devastated your back and can take infinite time to fade away. Also, this can prove to be helpful only if scars are there on the top most layer of the skin, if they are deep below then this would not be effective means! In this treatment, chemical is applied on skin so as to softly and cautiously peel away the top layer of skin. What appears beneath is healthier, smoother and more vibrant skin. But the harsh part is that you have to take care of your back very cautiously after this treatment. The layer of the skin is soft and tender and thus it is prone to infections. You need to care for it by applying ointments and everything which your doctor prescribes. This treatment is to blow abrasive particles against your back and then vacuum up the used particles to loosen the skin cells. In this treatment, a handheld tube is used across your back to heal the scars by loosening skin cells and making some space for them to shed away. This treatment is mostly recommended in cases where back acne scars occur after mild and moderate types of acne. 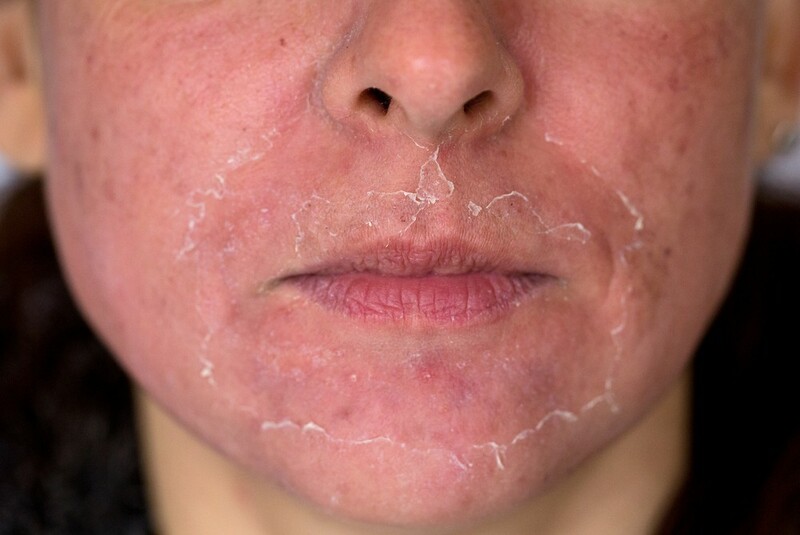 This treatment is slower in terms of speed as compared to chemical peel but is effective and efficient. You would see the results after each session as it might take number of sessions before the back acne scars can be reduced. 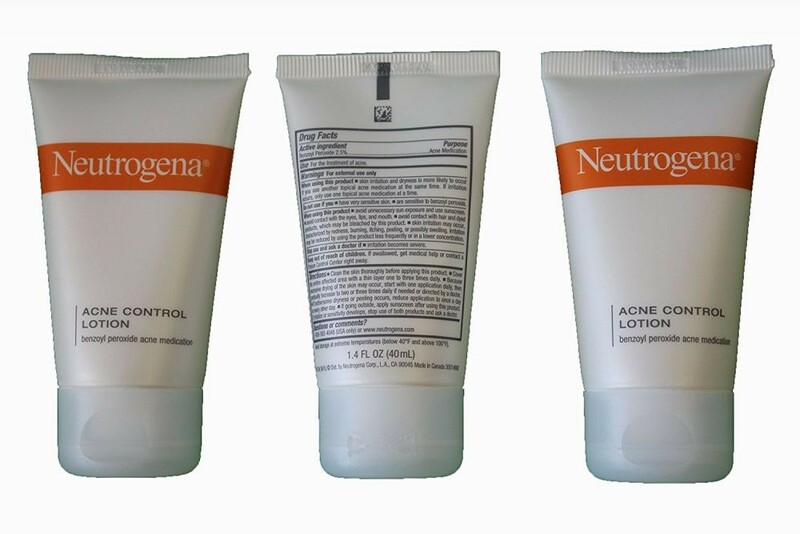 There are many over the counter creams and lotions available to heal acne scars on back. But as always, it is preferable to consult the doctor before using any. The reason being that each kind of bacne leaves different types of scars and thus not all can be treated with same time of cream. These creams and lotions minimize the appearance of scars as they help in production of new cells which overcomes and heals the existing scars. Also, at the same time, it boosts the production of collagen and increases the turnover of new skin cells which helps in overshadowing all the existing skin cells. Some creams are so effective that they can heal the scar from the deepest layer of skin. This treatment takes time undeniably as it heals naturally. The treatment is efficient undoubtedly but its effectiveness varies from skin to skin. Some skins are super absorbent and help in quick healing while others are slow and thus take more time. There are many natural back acne remedies too which can help in scar treatment but if the scars are of another level then these might be slow to heal. The best part of using natural remedies is the fact that they heal the deepest layer of skin and thus help in preventing scarring from happening in future. Lemon juice is a natural bleaching agent and thus helps in lightening of scars. Along with this it is full of Vitamin C which is excellent for rebuilding the collagen in the body which reduces the scarring. 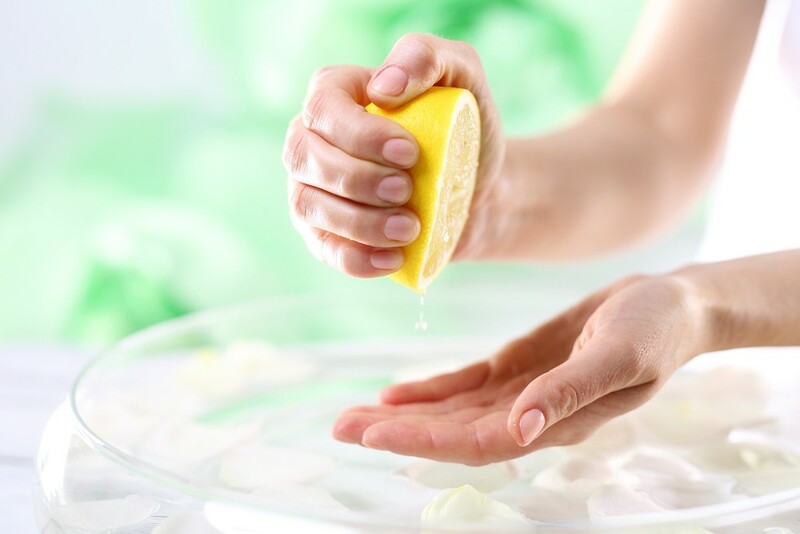 All you have to do is to squeeze out the lemon juice and apply it on your skin directly. Lemon juice is sensitive to sun rays and thus you should avoid going out in the sun after applying it as it may lead to skin burn. 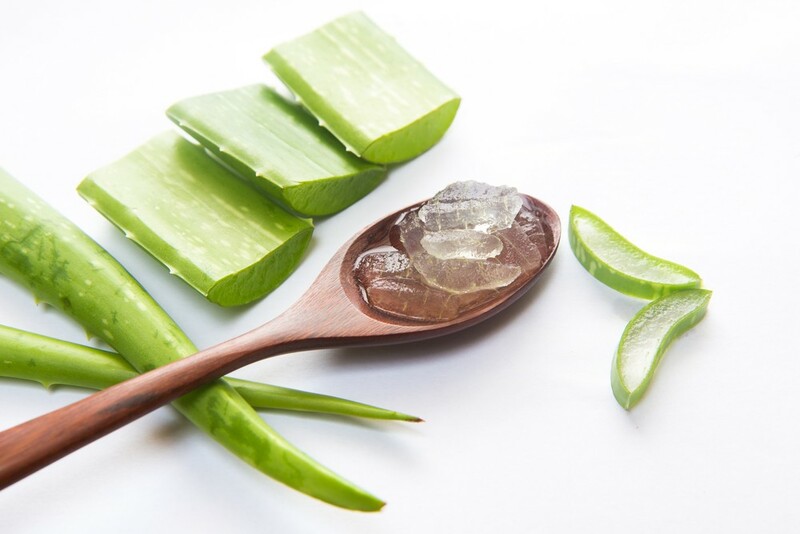 Aloe Vera Gel is a boon for skin. It not only helps in healing the damaged tissue but also soothes the skin and reduces the scars quickly. You will feel the relief and relaxation after applying Aloe Vera gel. You can apply it overnight and see the results in few days. Although fresh gel is always the best but in case you don’t have access to it you can get it from any Ayurveda store. It tightens up the skin and gives a youthful and clear appearance to the skin. Tomato juice can also help in healing of scars as they are highly effective in lightening all sorts of blemishes, dark spots, acne scars, pimple marks etc. 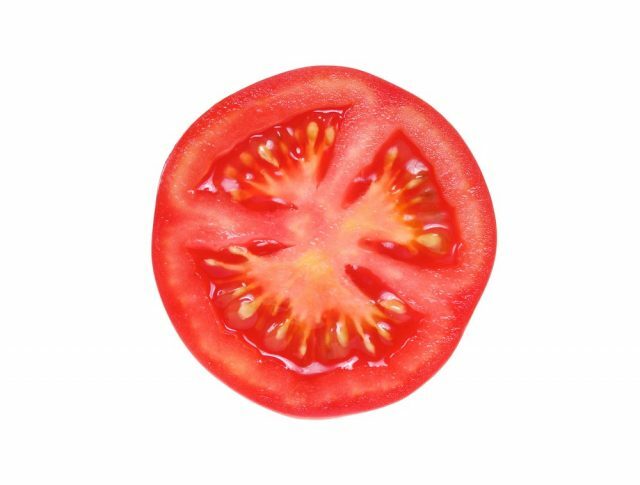 all you have to do is to cut a tomato in half and rub it on your back and wash it with lukewarm water after keeping it for 15 minutes. It is necessary to keep your skin moisturized when scars are being healed. This is to ensure that your skin doesn’t squeeze because of dryness and stays fresh. 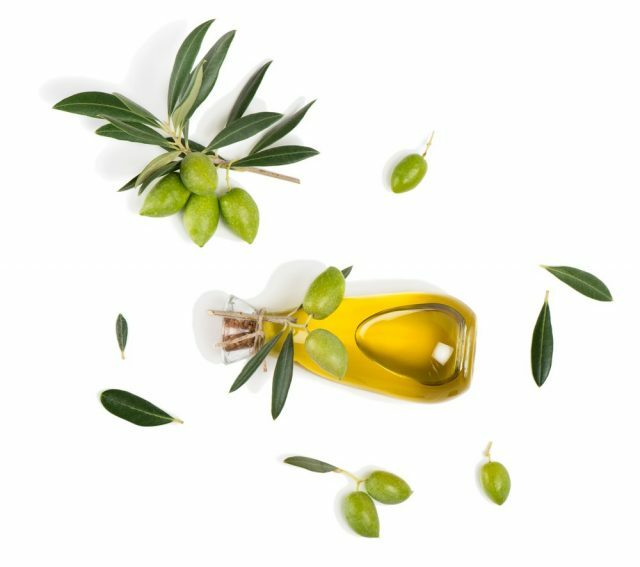 Olive oil consists of vitamins and minerals in abundance and is full of antioxidants which help in reducing inflammation and visible scars. Thus you may try applying some olive oil after applying lemon and tomato juice so that your skin stays moisturized. Leave it overnight to allow skin to soak all the healing properties of this oil. Plain yoghurt is full of healing properties because it is lactic corrosive which helps in lightening skin and reduce scars. Also, it helps in rejuvenating the skin by shedding dead cells and let the new cells come through. 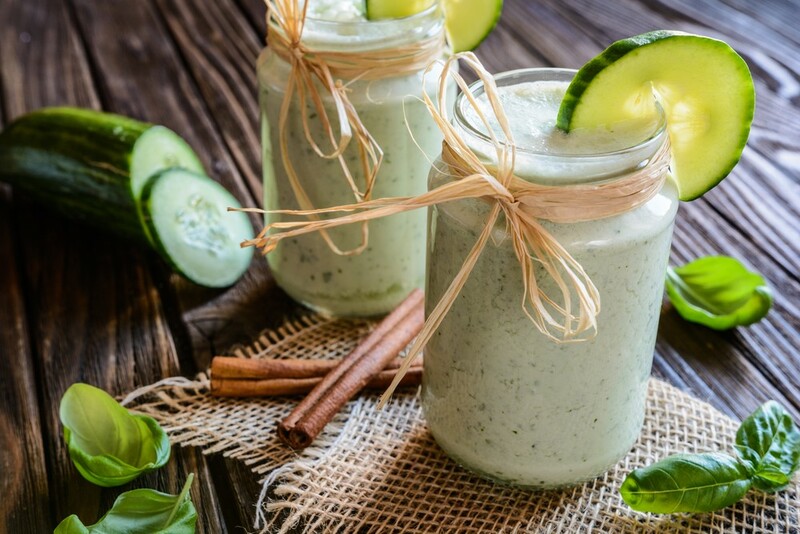 Cucumber is similarly rich in water and nutrients and vitamins which hydrate the skin and help in repairing collagen. Making a thick juice of both of them will help your skin in absorbing all the healing properties and reduce scarring along with preventing them from coming back again. Before your dermatologist begins with scar removal treatment, they do some skin tests relating to hyperpigmentation so as to monitor behaviour of the skin. This helps them to evaluate different scar treatments and then implement the one which is expected to show best results. Other factors which help in determination of type of treatments include type of scar, duration of bacne and shape and appearance of scar. The first and foremost inclination when it comes to scar healing is towards natural remedies using the products which are already available in your cupboard. But some scars are harsh enough to be treated just with natural products! 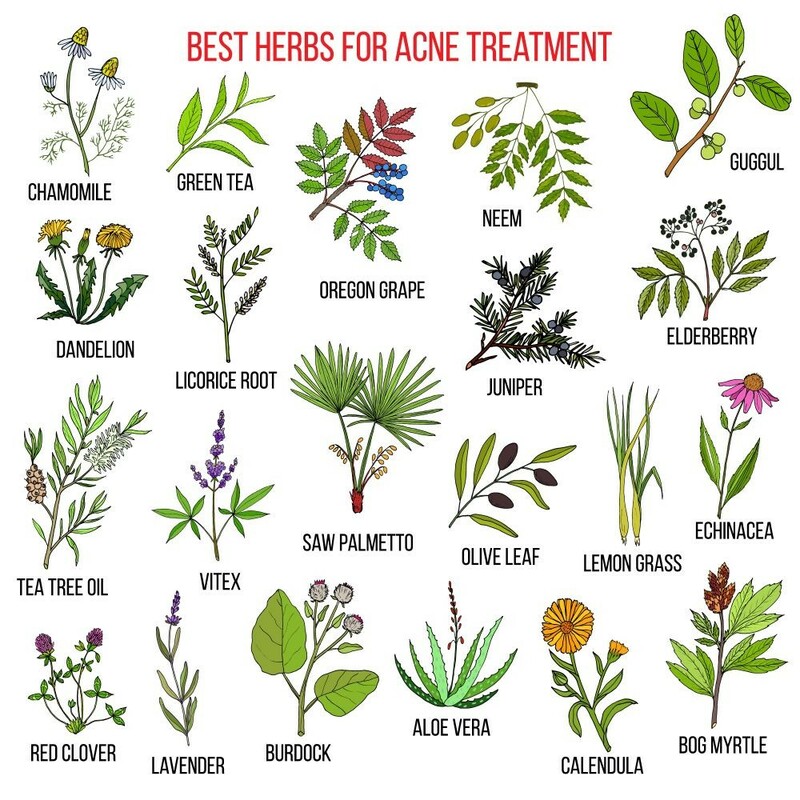 Hence, you may continue only natural remedies or use them simultaneously with your chemical treatment to repair and rebuild damaged tissues in your skin. 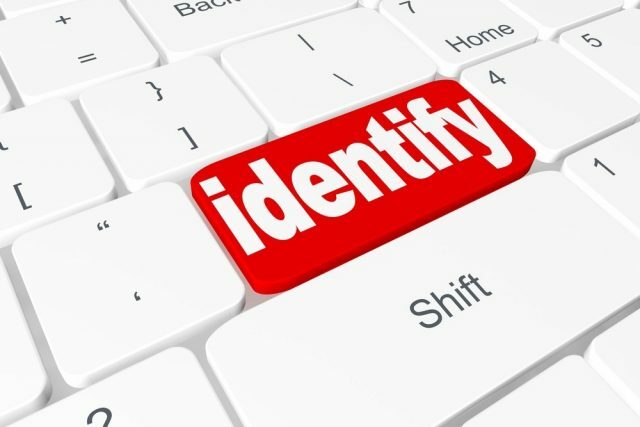 The only thing you need to be sure is that your doctor is aware of it! Prevention is always better than cure and hence you should adopt preventive measures to stay away from back acne as it is one of the most common yet unwanted skin conditions. It affects not just the teens but also to men and women of different age groups and furthermore, it leads to scars if not treated properly. But it can be treated and so does scars! Follow the tips available in this post to cure and prevent back acne and soon you can finally wear that tube top or play shirtless too!